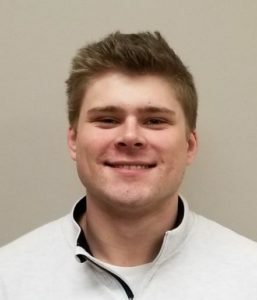 A recent Chemical Engineering graduate from the University of Western Ontario, Austin comes to us eager and excited to develop his skills as one of our new Engineering Analysts. With an understanding in oil and gas production systems, green energy-based fuel systems, and catalytic processes, this Western Scholarship of Excellence recipient is a great asset to the UTComp team. Phillip is a Chemical Engineer in Training from McMaster University. 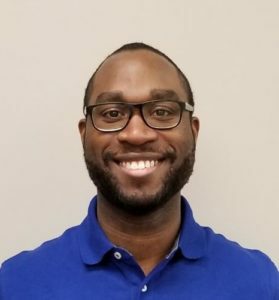 During school, Phillip developed advanced design and simulation skills in multiple software platforms such as AutoDesk Inventor, Aspen plus, Simulink and MapleSim. UTComp is excited to utilize his skills in process systems design and controls as our new Engineering Analyst in the R&D dept. Founded in 2008, UTComp Inc. is dedicated to improving the performance and safety of equipment made of fiber-reinforced plastic (FRP) and other composite materials. The company provides a full spectrum of composite engineering and evaluation services, including the patented UltraAnalytix™ inspection system for non-destructive and non-intrusive evaluation and service life forecasting of FRP and composite tanks, pipes and other industrial assets.